New Easter magnet! Perfect for your fridge and the home or would make the perfect gift this Easter! A stunning image with a glossy finish. The magnet quote is: ' Do not be afraid little flock, for your Father has been pleased to give you the kingdom' Luke 12:32. 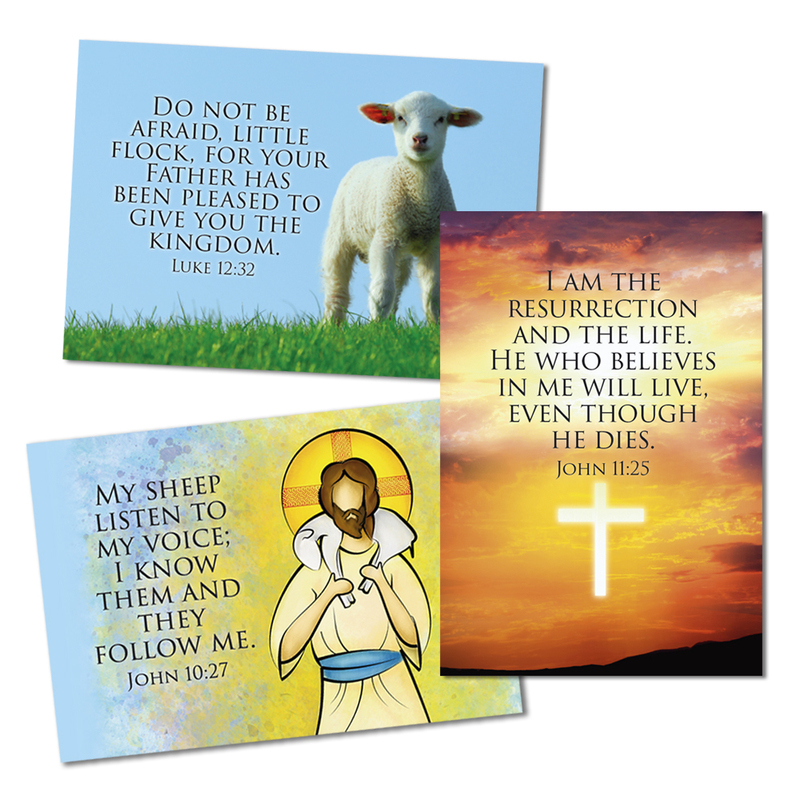 Buy all 3 magnets for only £6.00 !